You can make easily your group reservation with the reservation form. Schools can book a guided tour for Mummies in Bruges and/or the exposition of Picasso (€ 75 ). For more information, please contact Xpo Center Bruges: info@oudsintjan.be / 0032 (0)50 47 61 00. You can contact them on weekdays from 9h to 12h and from 14h to 16h. You can visit this exposition each day from 10h – 17h. 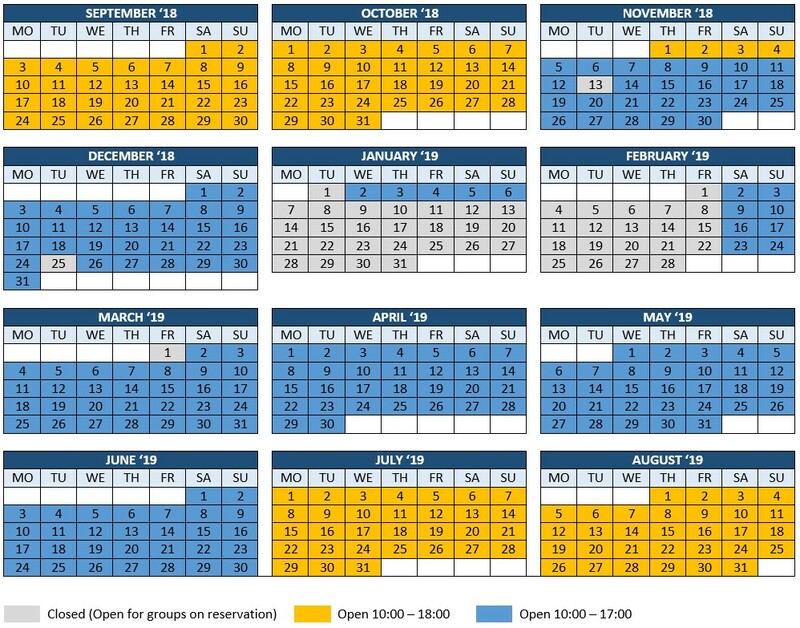 Check our calendar for the opening hours. 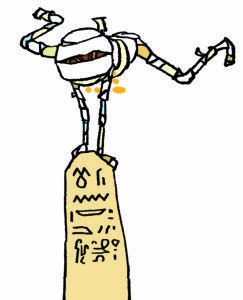 Especially for children (8-12years), there is a quest with the mascot Dummie the Mummie. For the secondary schools, there are educational worksheets. Discover the B-Excursion for the exposition of ‘Mummies in Bruges’: € 13 pp* for the train and the entrance. Click here to buy the tickets for the B-Excursion. ATTENTION: you have to complete this reservation form, so we know your time of arrival. Combine your visit to ‘Mummies in Bruges’ with Historium. 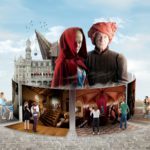 The Historium is a wonderful historical-experience attraction that takes you back in time to the Golden Age of Bruges. In the Historium we take you back to medieval Bruges. Cinematic sets, with music and special effects, propel you into a love story, based on Jan Van Eyck’s painting ‘Virgin and Child with Canon van der Paele’. The Historium (Markt 1) is nearby Xpo Center Bruges (Mariastraat 38), 10 min on foot.